Jacob fell asleep and dreamt of a stairway to heaven. 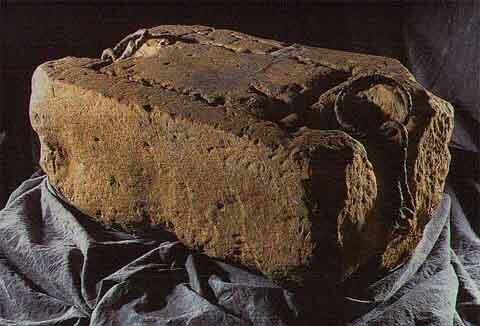 He anointed that stone which became the Pillar Stone upon which all the Kings of Israel were anointed. This stone is still in use today. Who are some of those tribes today? To whom did the name of Israel get passed down to? It was not to the Jews. We had a problem in the middle of this recording with the audio. Please bare with us for a few minutes. my friend thinks that the blacks are the isrealites. what is your understanding.